What is this? 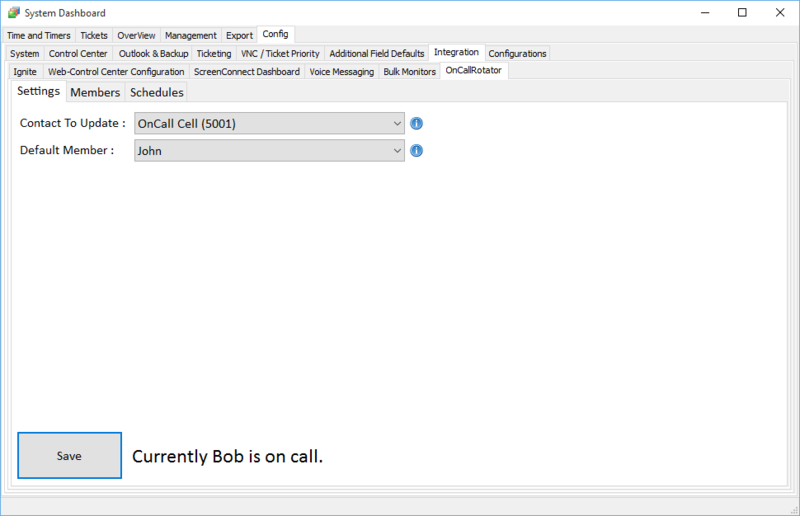 It’s an on call scheduler. 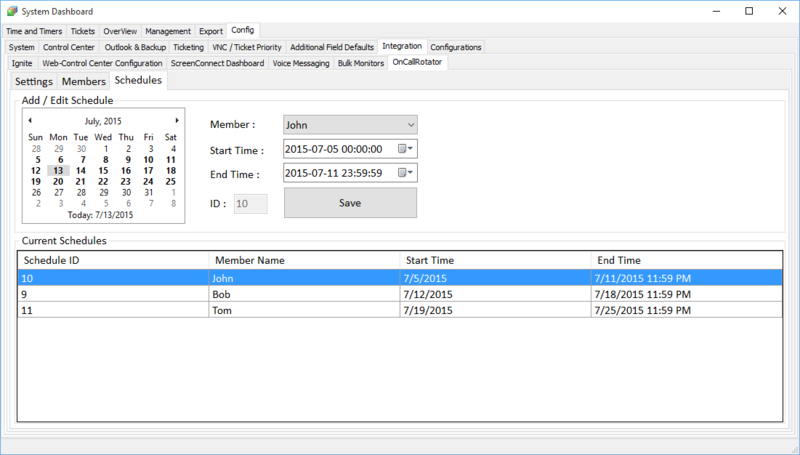 You plug in your different on call members and create schedules for them. 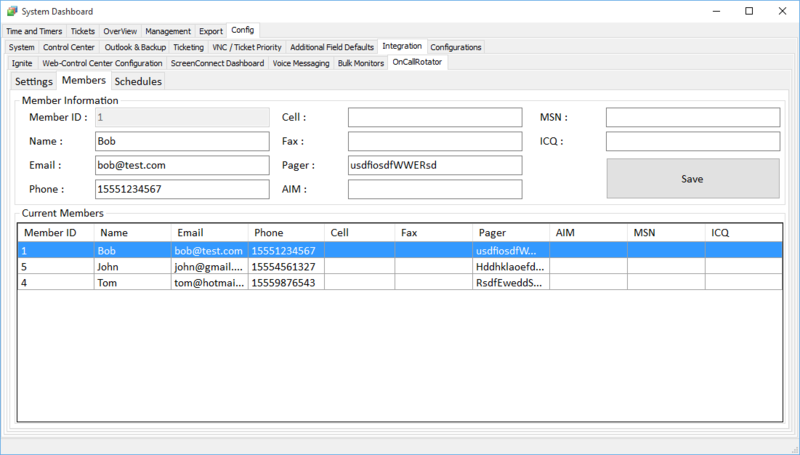 As the member comes on call, their contact information is copied to a single contact that you select. So if you have LT making phones calls to a specific number, sending emails, or using PushOver or some other service to send alerts, you can have the contact information update with your schedule. The schedule updates every 6 minutes, so it *may* have the wrong person on call for that period of time, but in most cases, it will be less. Combine this tool with our Notify plugin and you have a powerful option to allow you to send notifications of various types to any individual you have scheduled. Download and install using our plugin installer!